The TOMODACHI Initiative and the 5ive-Planets Foundation have partnered to implement the TOMODACHI P5 Tohoku Entrepreneur Summer Programs, which provides students in Tohoku with the tools and skills necessary to not just dream big but also act on it as young entrepreneurs. 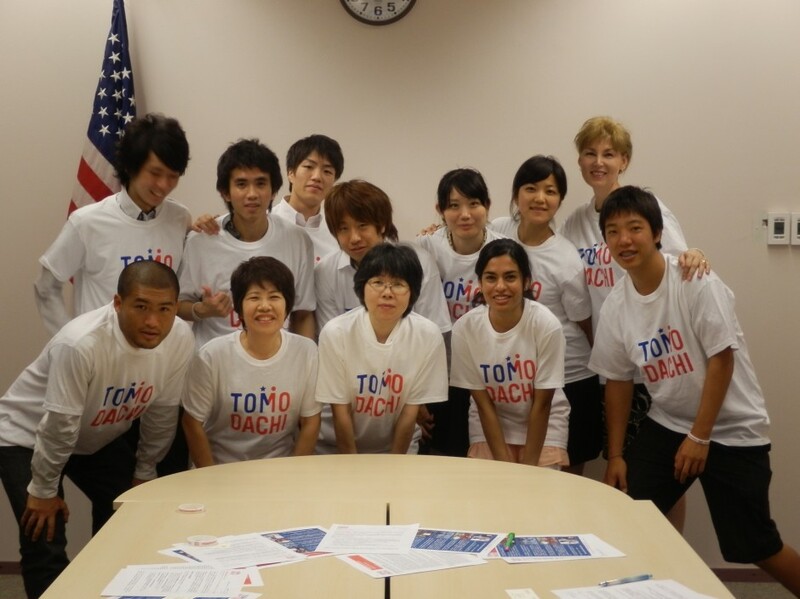 The TOMODACHI P5 Tohoku Entrepreneur Summer Program 2013 took eight students from Ofunato, Iwate Prefecture to Seattle, Washington and Washington, D.C. The TOMODACHI P5 Tohoku Entrepreneur Summer Program 2012 took place in Yokohama, Japan. On July 31st 2013, eight middle school students visited Washington, D.C. and Seattle, Washington on the TOMODACHI P5 Tohoku Entrepreneur Summer Program 2013, where they met with influential leaders and successful entrepreneurs in the states. The group returned to Japan on August 10th to construct a business plan for Ofunato, Iwate Prefecture. 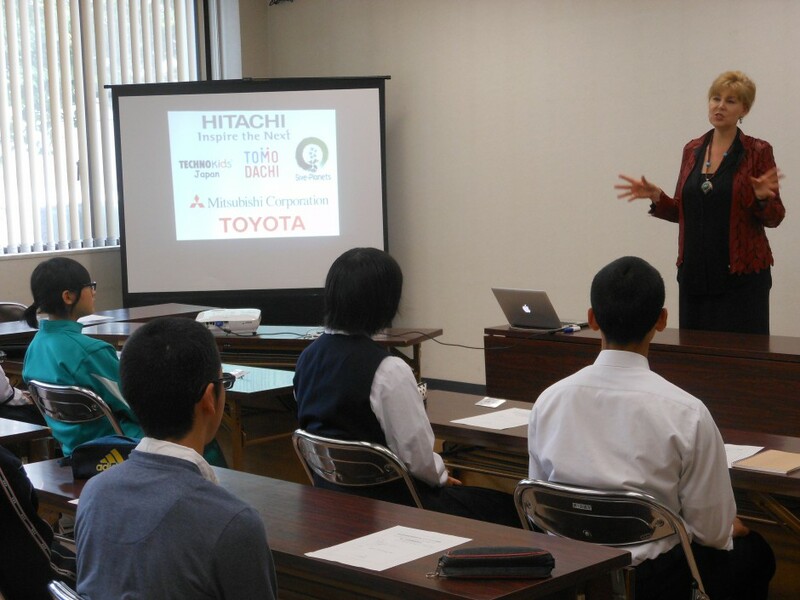 For information on the Yokohama Workshop that took place on July 30th 2013, click here. The TOMODACHI P5 Tohoku Entrepreneur Summer Program 2012 occurred on Jul. 27-Aug. 4, 2012 in Yokohama to motivate young people from Tohoku who have been left without sufficient financial support to continue their education and provide them with the tools and support they need to become entrepreneurs. The program selected young men and women from the Tohoku region who lost family members or whose families were permanently displaced by the disaster on March 11, 2011. Participants were introduced to business mentors who helped them formulate a business plan, while volunteer “big brothers and big sisters” from sponsoring companies offered personal development support. The participants also met experienced entrepreneurs who shared their knowledge about how to be a successful entrepreneur and to start successful businesses. Ideas for potential new sustainable businesses that have potential relevance for Tohoku were introduced during the camp in order to make the business planning practice both real and practical.